FAQs - Steven d. Pendleton, D.D.S., P.A. 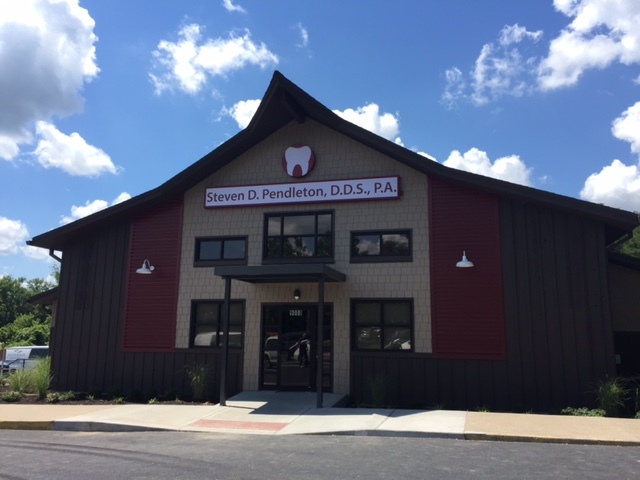 Steven d. Pendleton, D.D.S., P.A. Do I really need X-rays, even though my insurance doesn't pay for it? X-rays are the only way to see in between the teeth. With digital x-rays the amount of radiation is minimal. Why do I always have to fill out paperwork? We understand it is not always enjoyable to fill out paperwork, but we update these records every 12 months. This is for your protection and health. Question: Why is my co-pay an estimate? We base your co-pay amount as an estimate since the insurance will not guarantee claim benefits until the claim is received and processed. Question: Do you have payment plans? We offer CareCredit, Citi Health, and our Pendleton Private Dental Plan for extended payment plans and discount options. We also accept Visa, Mastercard, Discover, and American Express. CareCredit is an outside credit card company that allows patient flexible payments and some extended months with no interest charges. We offer a similar card with the Citi Heath Card. Copyright © Steven D. Pendleton, D.D.S., P.A.